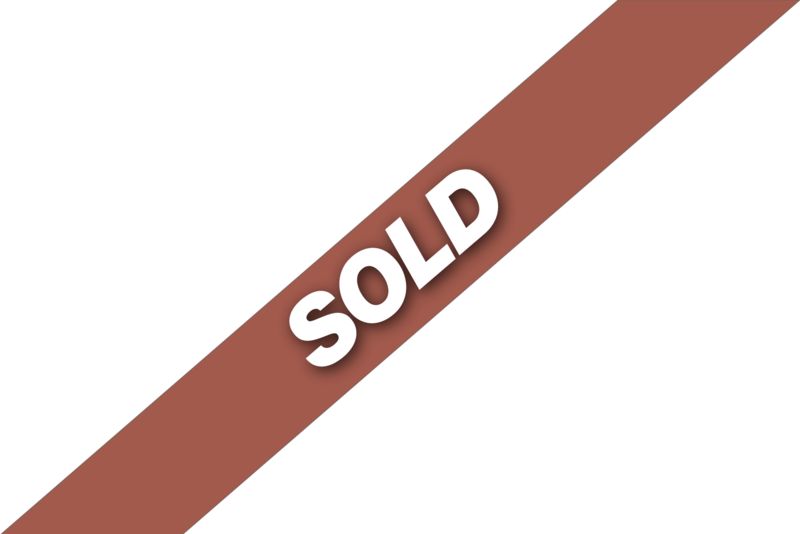 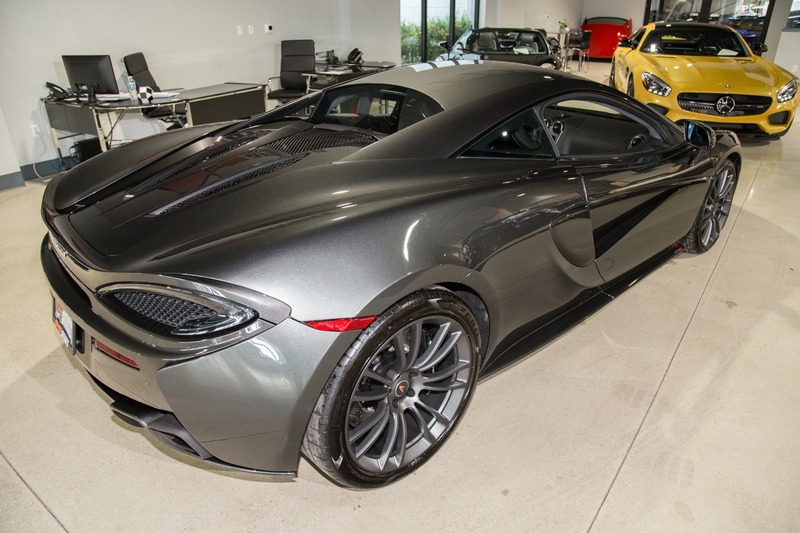 Factory warranty until August 2021 or unlimited miles!! 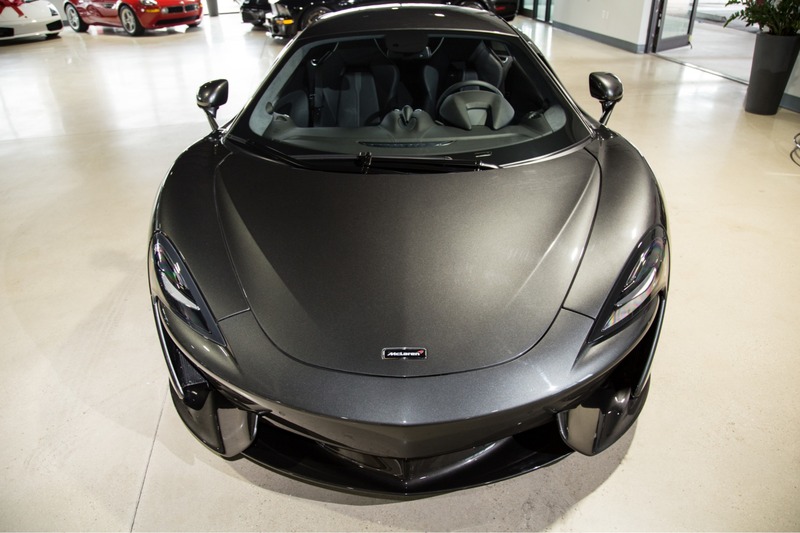 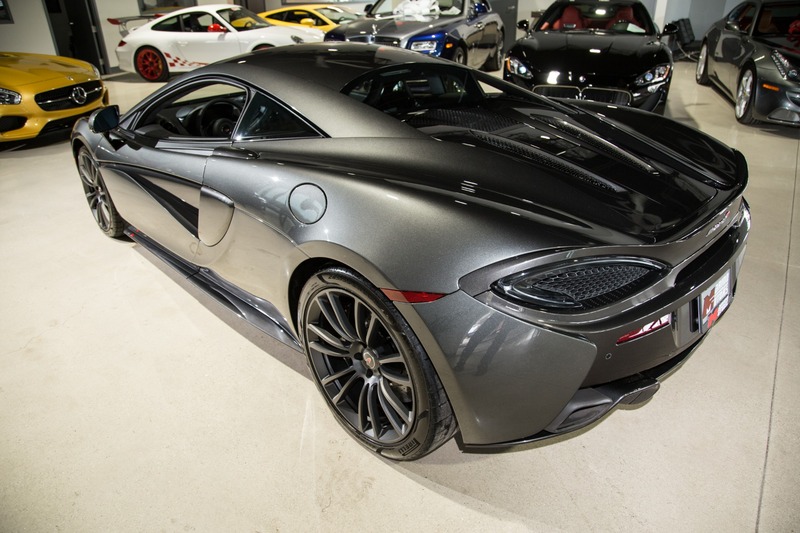 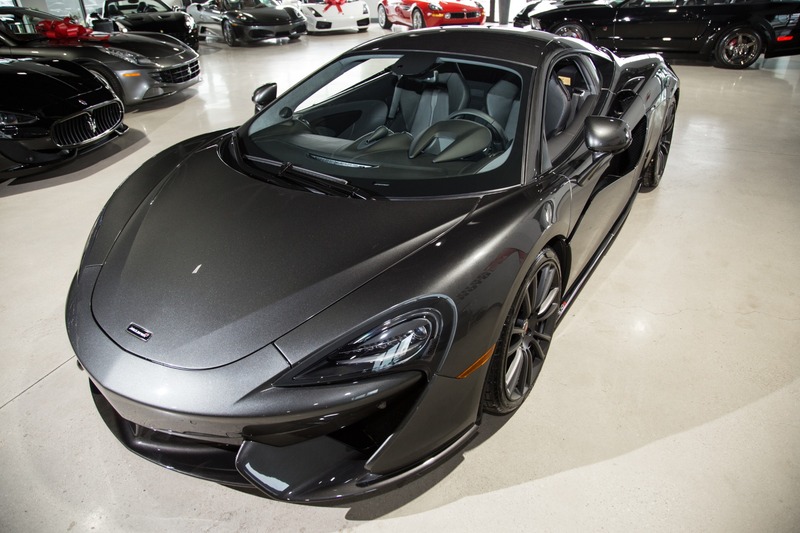 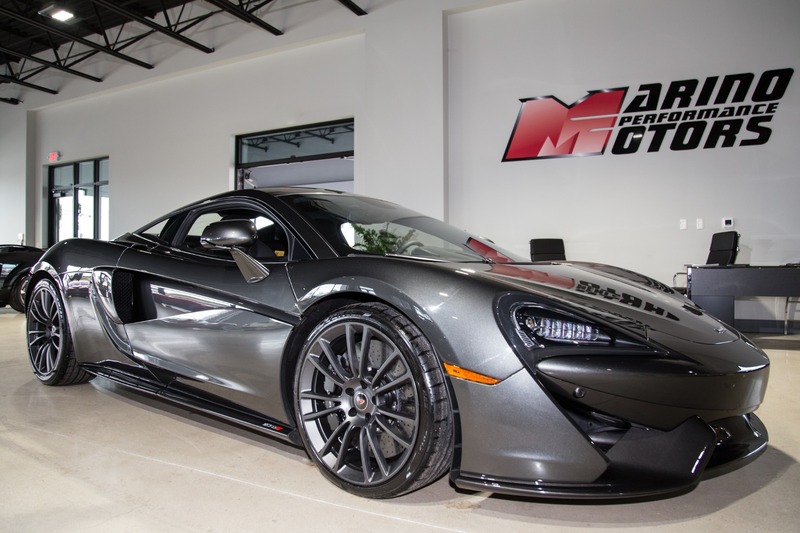 This 2017 McLaren 570S is an amazing example finshed in the rare Storm Grey! 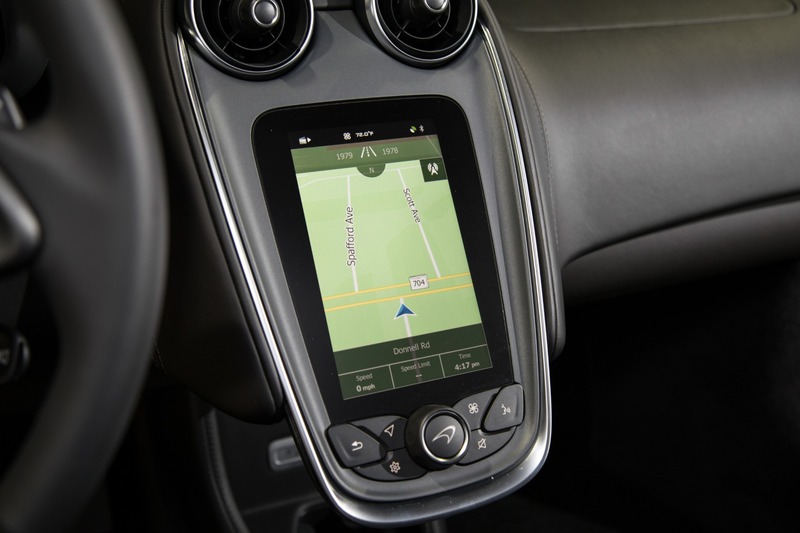 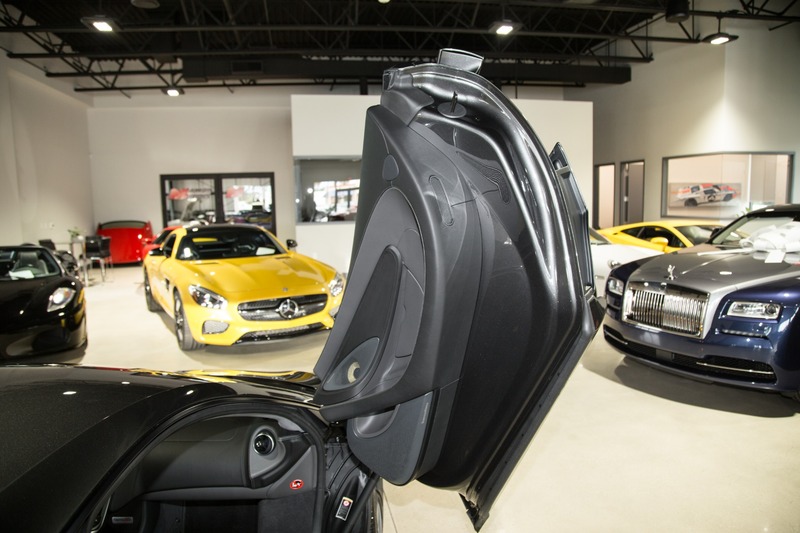 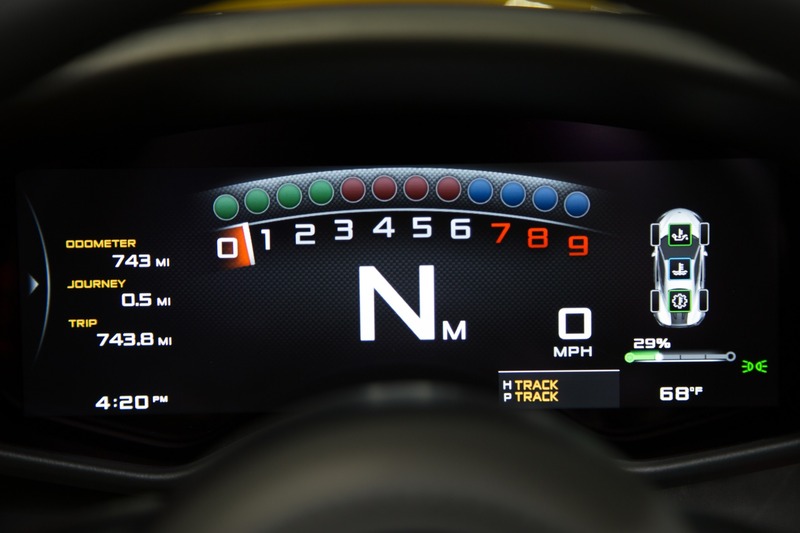 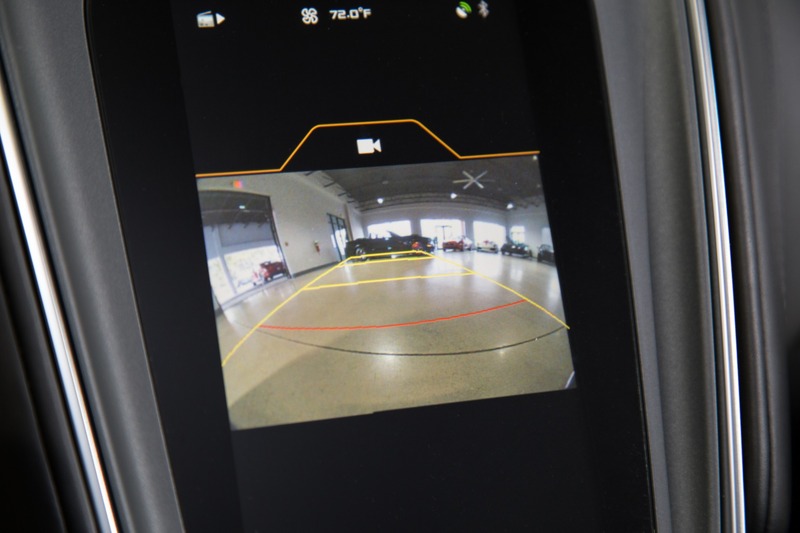 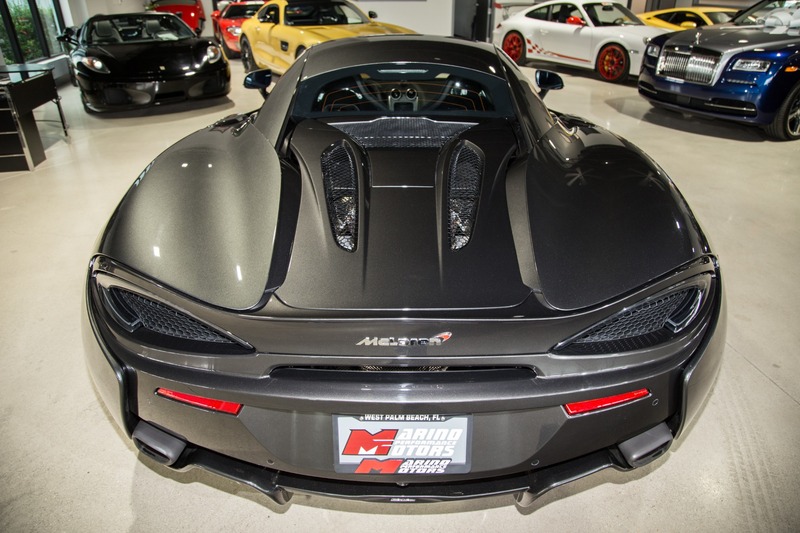 It has always been in a climate controlled garage and can hardly be told from new! 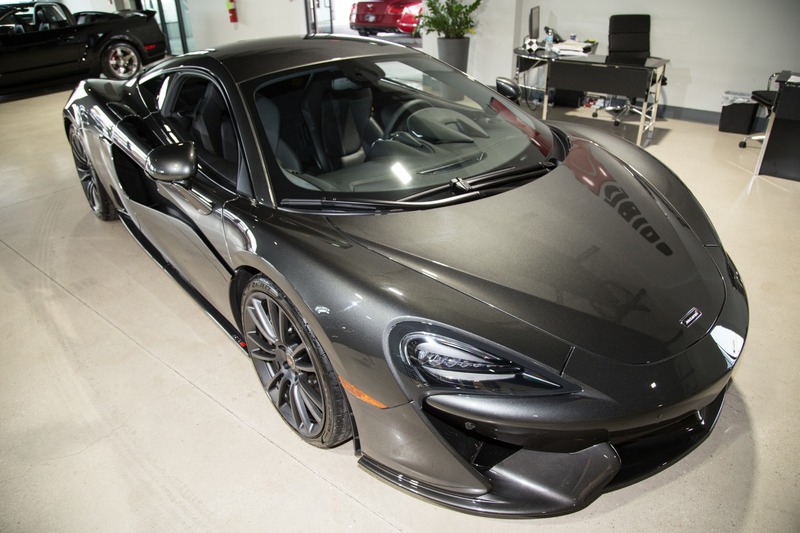 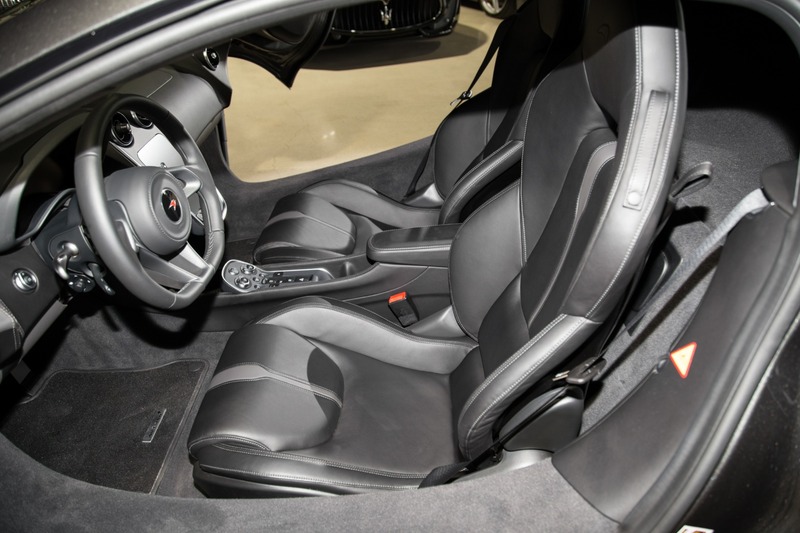 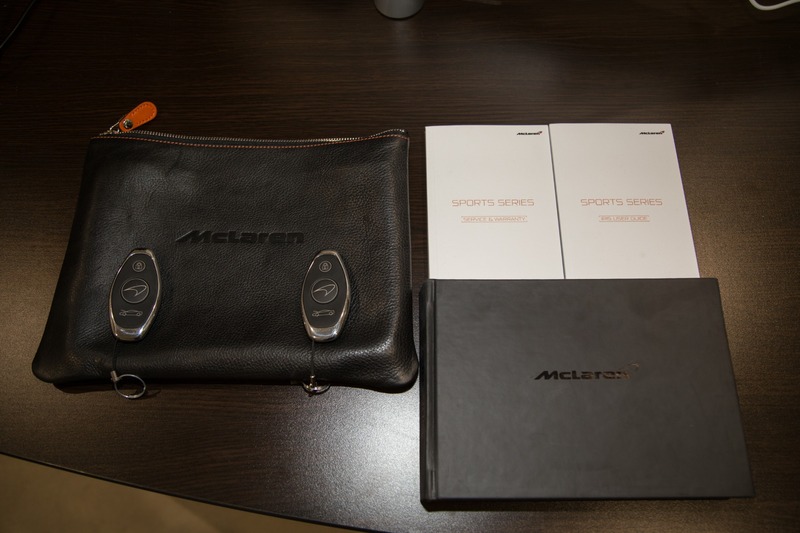 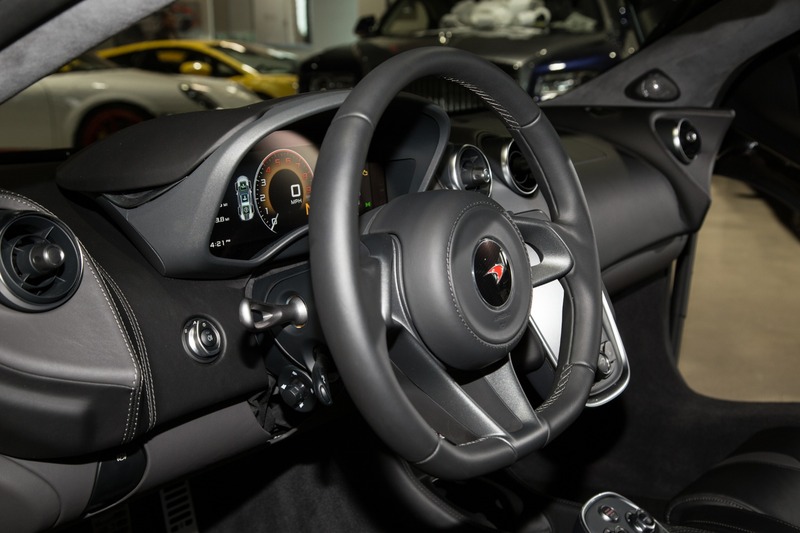 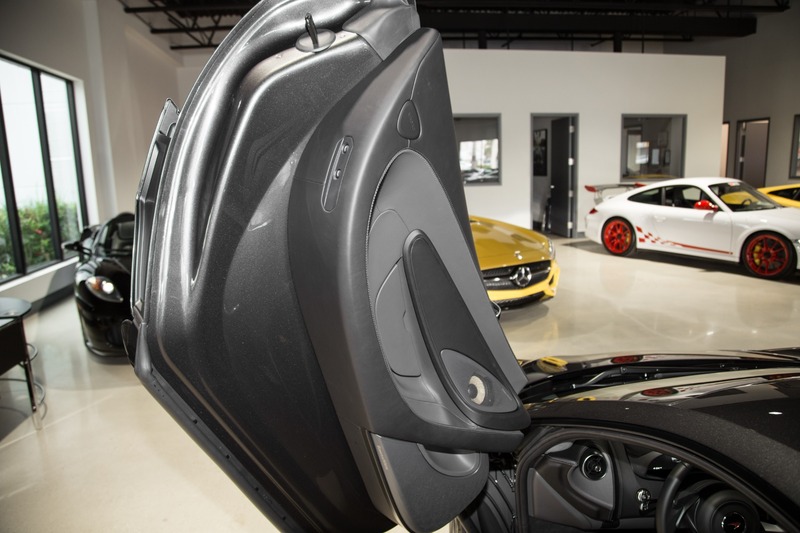 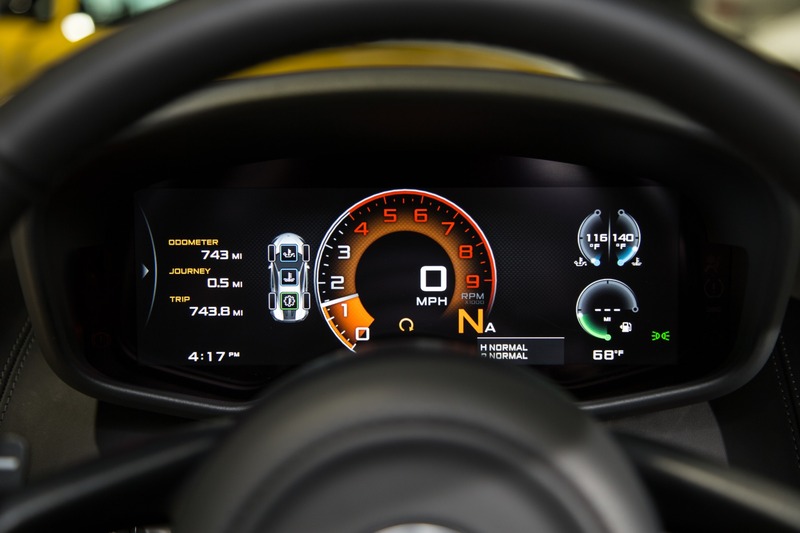 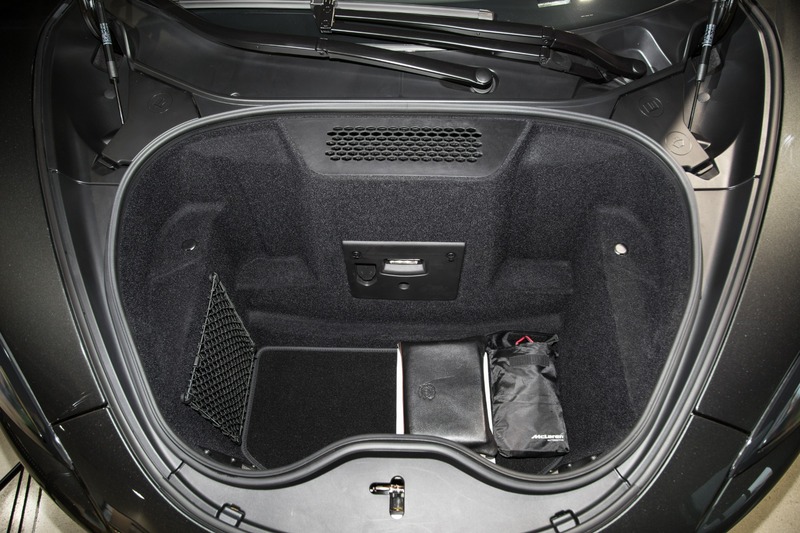 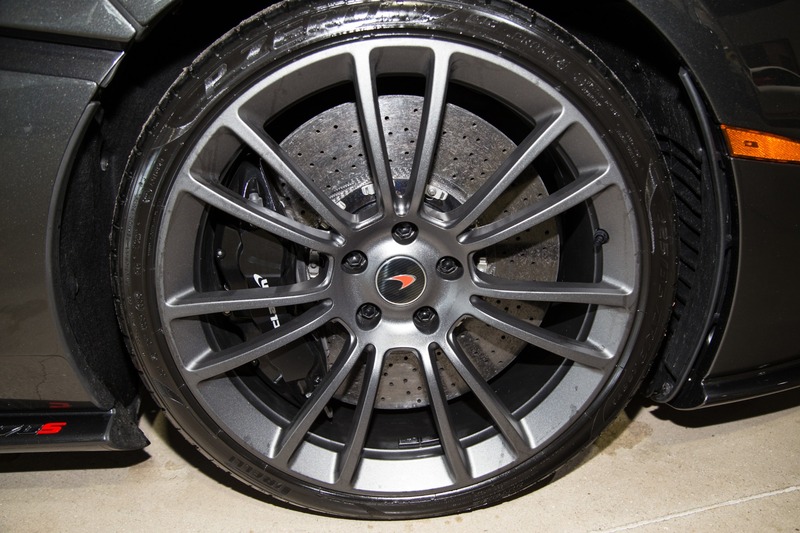 It has been fully serviced by McLaren since new and is ready to go for it's new owner! 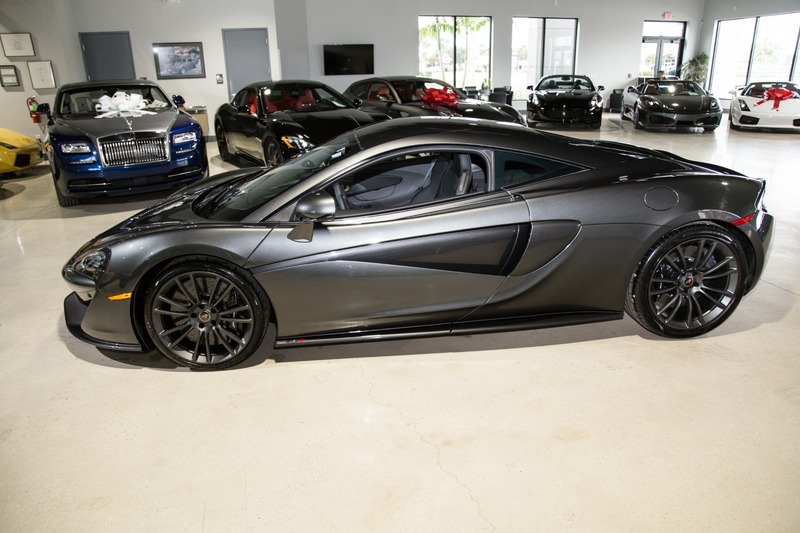 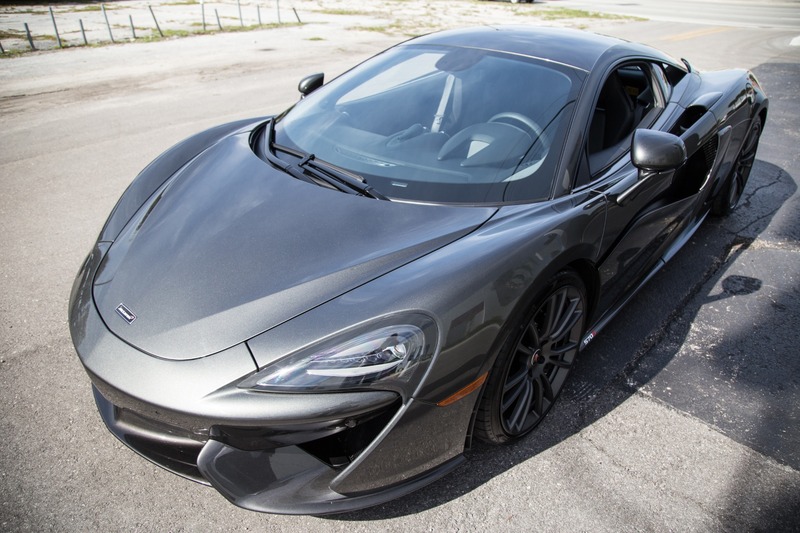 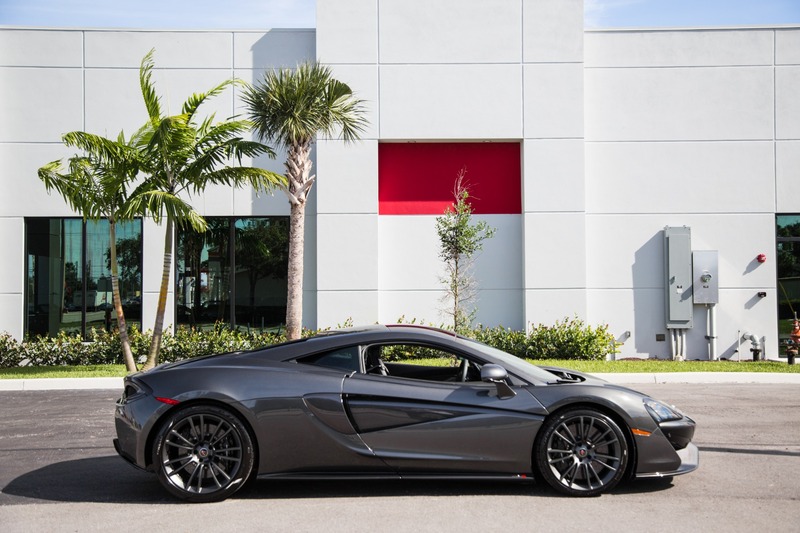 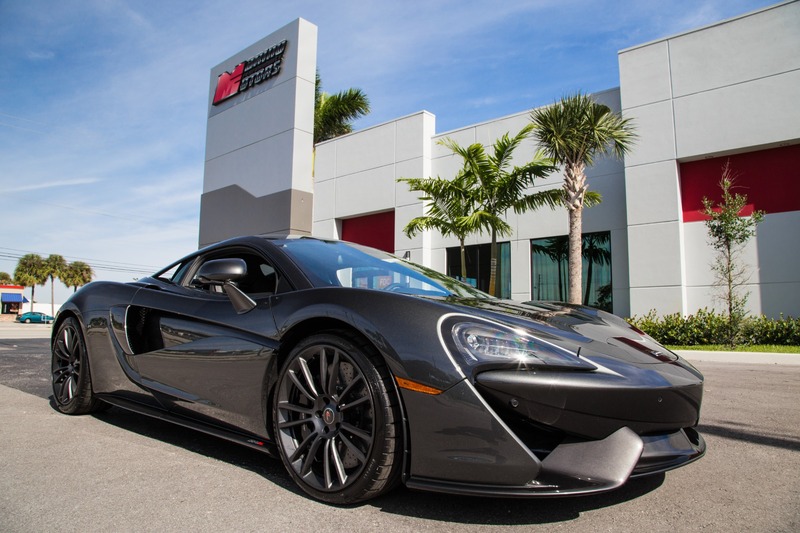 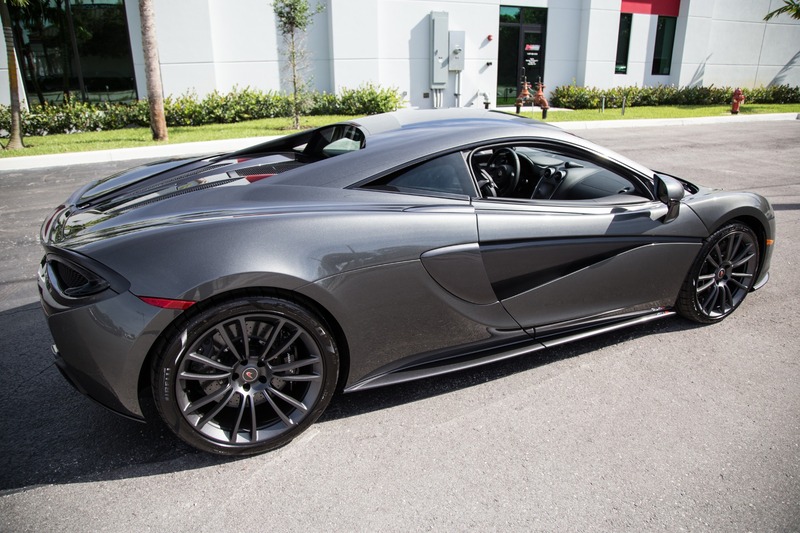 CALL OUR SALES TEAM AT (561) 296-7989 AND MAKE THIS VERY SPECIAL 570S YOURS TODAY!